AMERICAS MART, Atlanta. 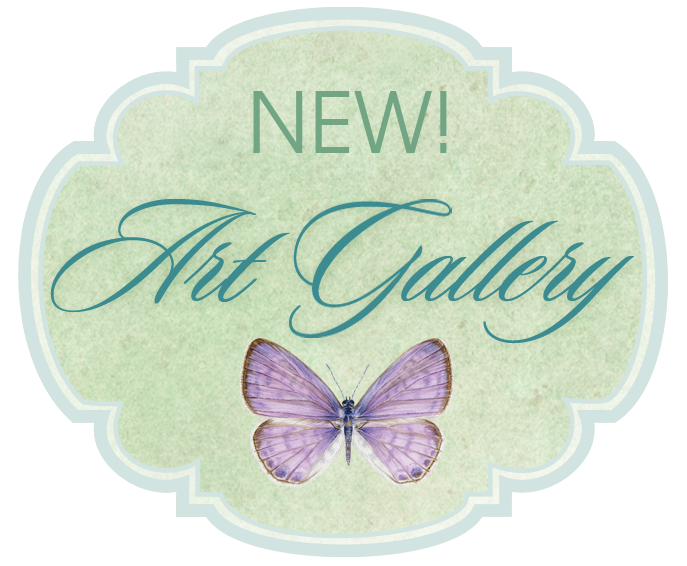 I’ll be attending the Gift Show from January 9 – 13th, showing my work to Art Directors and companies that license my art. Would love to set up a meeting with you! 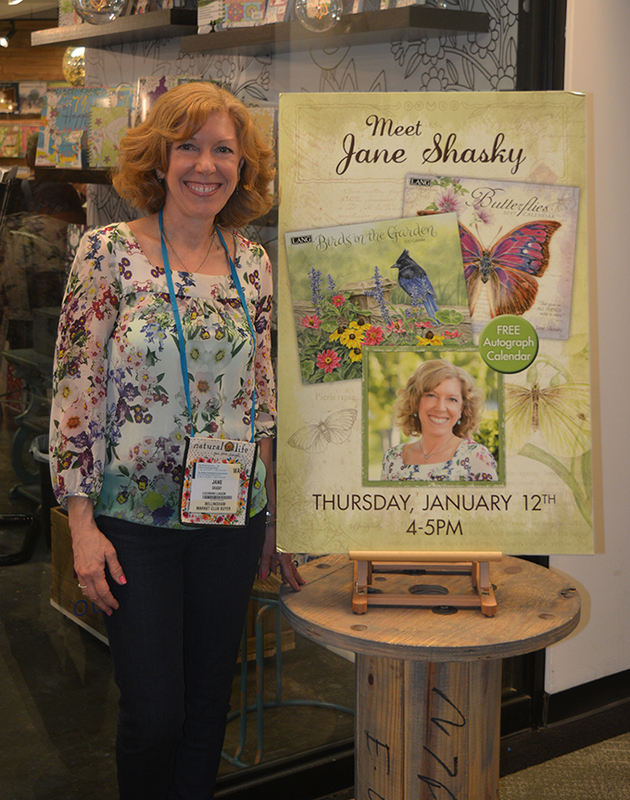 Wonderful day signing my 2019 LANG calendars for Tobins Oconomowac in Wisconsin. Met and talked with so many lovely people who’ve been LANG customers for decades! 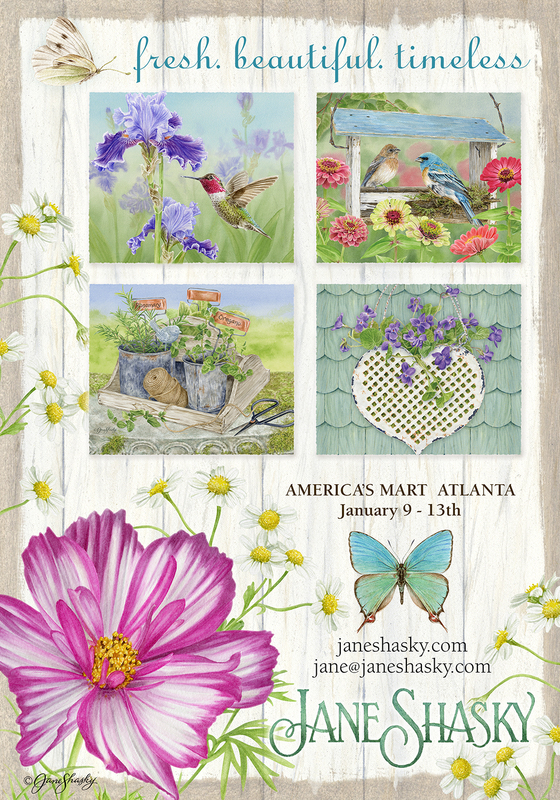 Just returned from the AmericasMart Gift Show in Atlanta and loved meeting so many wonderful people from all over the country at my LANG calendar signing! I’m so grateful for the support of my art and the amazing staff at LANG. 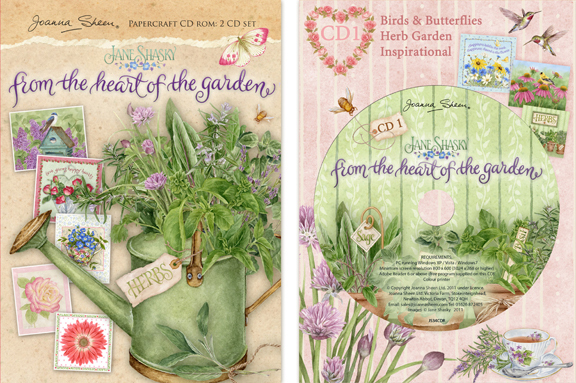 Just released from Joanna Sheen, “From the Heart of the Garden” double CD set, packed full of truly beautiful designs to print out and make cards for all occasions. Each CD is divided up into themed sections and in each section you will find an array of toppers, backing papers, inserts, bookmarks, decoupage, stationery sets, frames, borders, sentiments and embellishments – so you can mix and match to your heart’s content! Plus a whole section of beautiful shaped card projects.